Ortal provides heating solutions that are both creative and effective for the most challenging demands from leading architects and designers worldwide. With a global reach, Ortal maintains its commitment to market-leading excellence, through our expert, dedicated R&D department, which have patented many of our exclusive innovations. 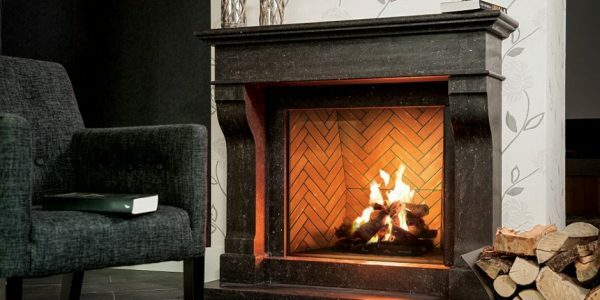 Our fireplaces are produced in-house and are constantly updated with the latest innovations. We have our fingers on the pulse of the industry, paying close attention to worldwide trends. This allows us to keep our partner clients informed – designers, architects and private customers– who consult with us regularly regarding the most effective and cutting-edge design solutions.